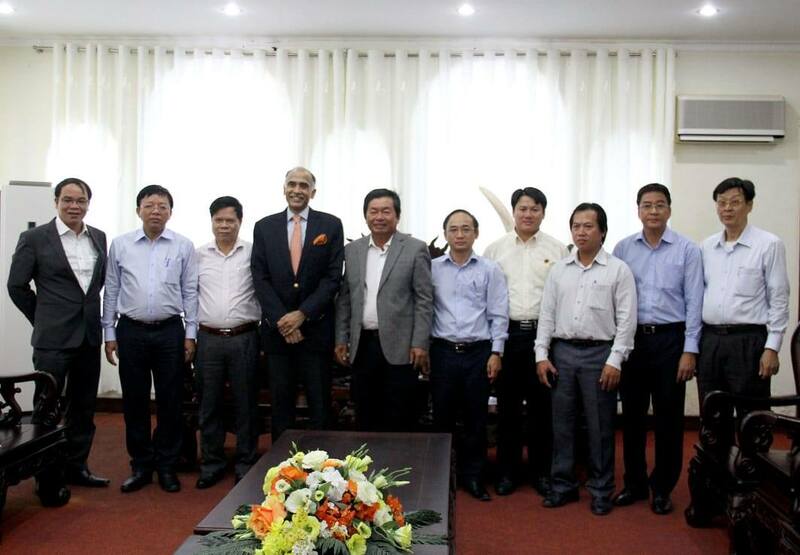 Ambassador P. Harish visited Ninh Thuan province and met Chairman of the People's Committee of Ninh Thuan HE Mr. Luu Xuan Vinh. 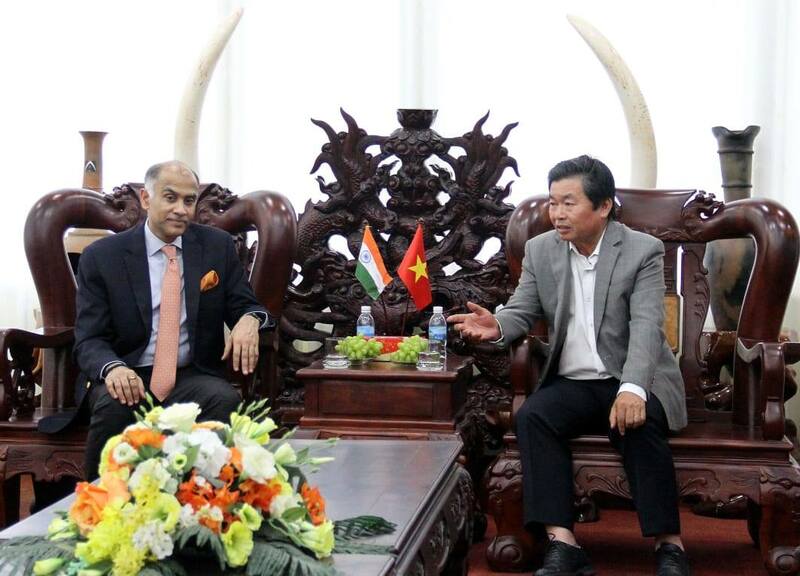 They discussed Indian investments in the province, especially in renewable energy, and implementation of various development partnership projects funded by the Government of India in the province, including seven projects for the benefit of the Cham Community decided upon during visit of External Affairs Minister HE Mrs. Sushma Swaraj to Vietnam in August 2018. 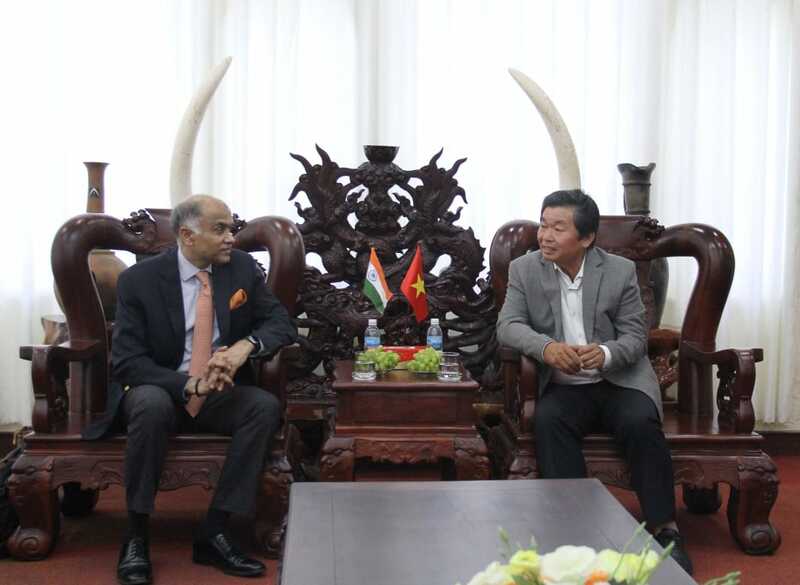 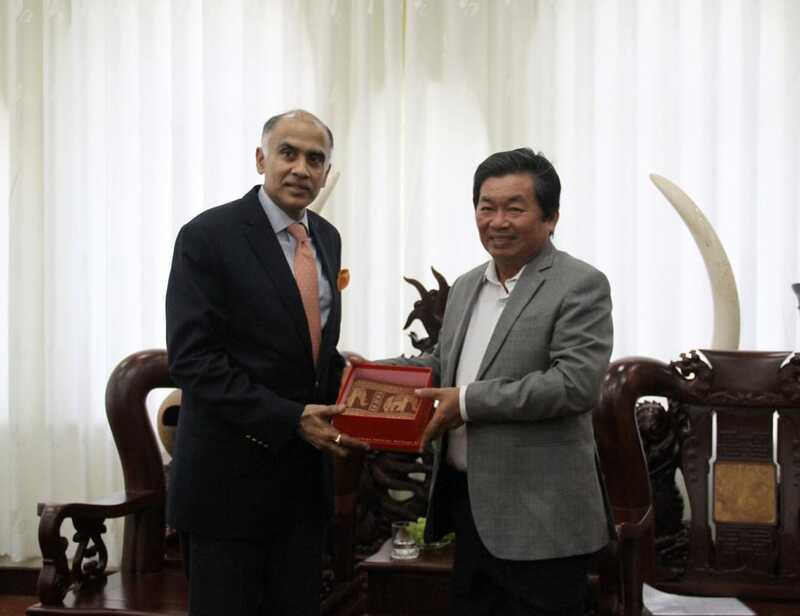 Ambassador P. Harish had a meeting with Chairman of the People's Committee of Kien Giang Province in Ha Tien city and discussed means to improve economic, cultural and people-to-people relations between the province and India.